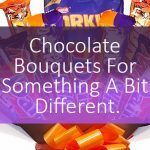 Say it all with our cheese hampers. From luxury cheddars to award winning stiltons, our gifts make the perfect present for your foodie friend. Celebrate birthdays, anniversaries or just treat days with lots of cheesy goodness! 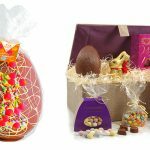 Take a look at some of our selection below, or shop the full range of cheese hampers here. 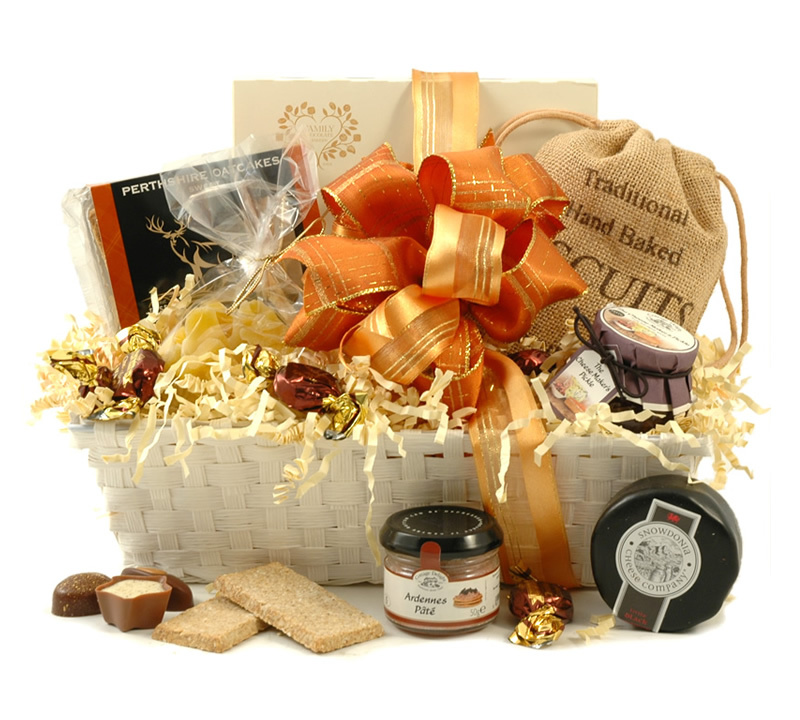 Full of charm, this gift basket has it all for the cheddar aficionado in your life. 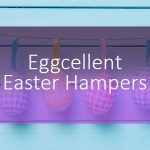 A beautiful white basket houses a bundle of foodie treats like cheese makers pickle, sweet oatcakes, cappuccino truffles and more. 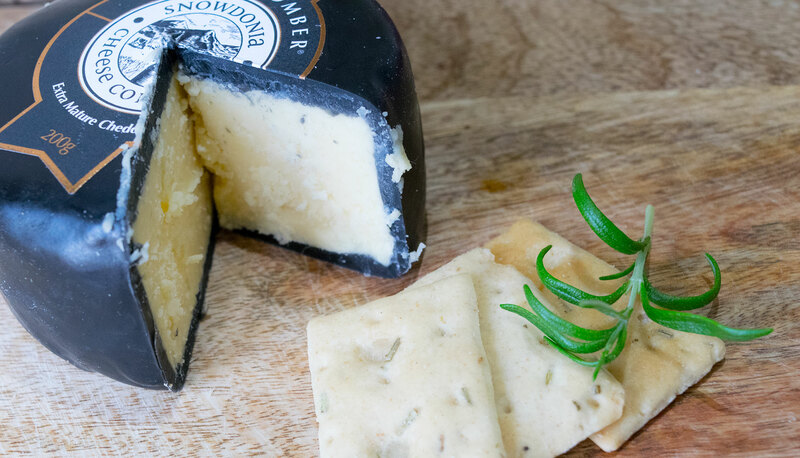 And the star of the show of course is the award winning Snowdonia Cheese Co. Black Bomber Extra Mature Cheddar Waxed Truckle . Deliver one of these cheese hampers to your friend to mark any occasion, even if it’s just to celebrate cheese! 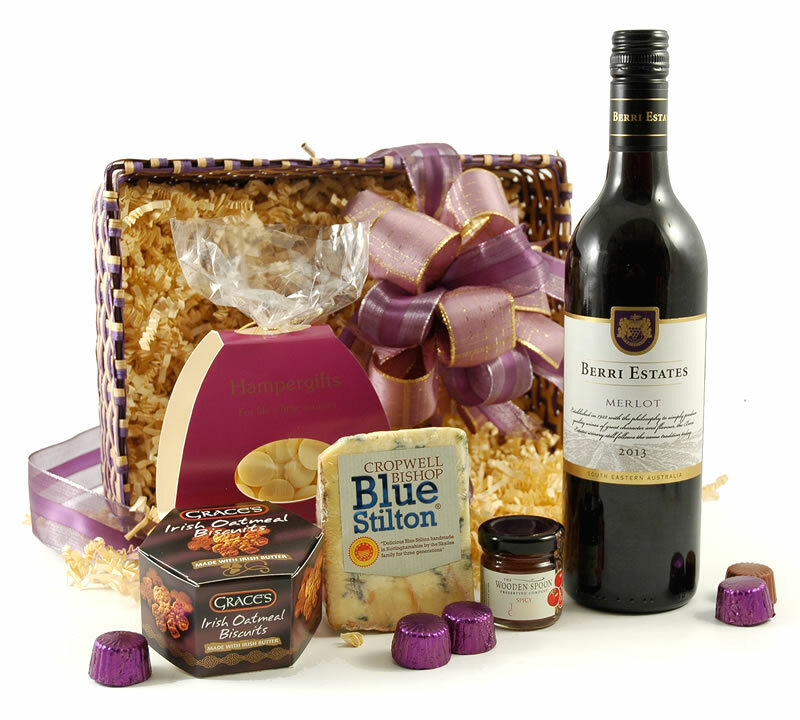 One of our most popular cheese hampers, the Stilton Surprise contains the perfect combination; cheese and wine! Treat your friend to award winning Merlot, and Cropwell Bishop Blue Stilton. 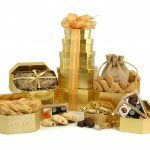 The medal winning Irish oatmeal cakes, truffles, chutney and chocolate pieces complete this delicious assortment of treats that will impress any cheese lover. 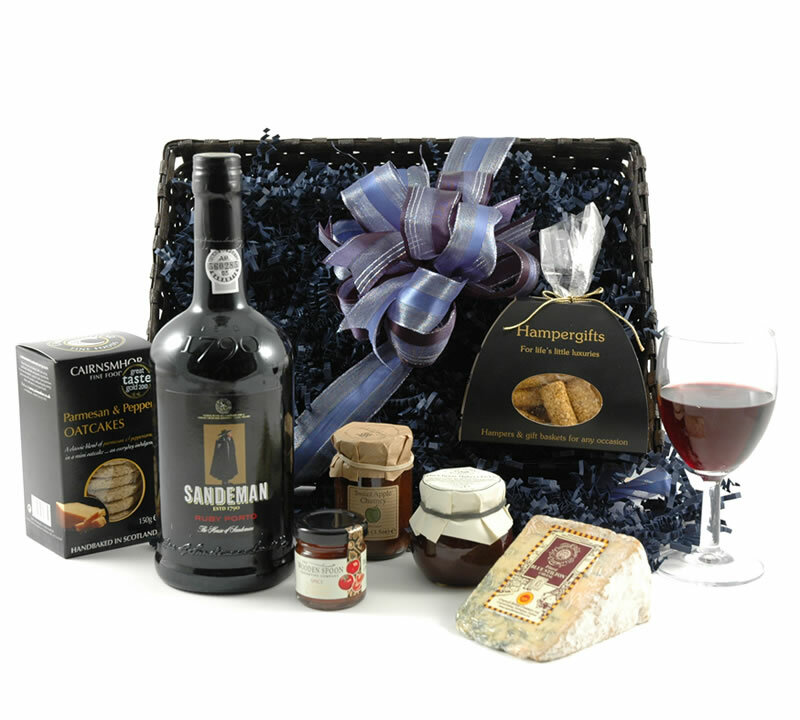 If you’re really looking to spoil them, our Luxury Port & Stilton Hamper is the perfect choice. The natural weave tray contains an array of goodies that they will love. The Cropwell Bishop Finest Blue Stilton Wedge and Dow’s Fine Ruby Port go together perfectly, and the other foodie treats that surround them will provide endless tastes to discover. 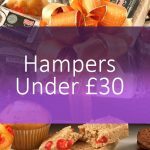 Treat them to award winning oatcakes and cheesemakers pickle along with lots more delights! 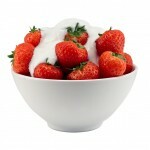 What Do Strawberries have to do with Wimbledon?